A "valet mode" feature on the 2015 Corvette, will allow you to see and hear exactly what garage attendants were doing with your car while it was in their care. 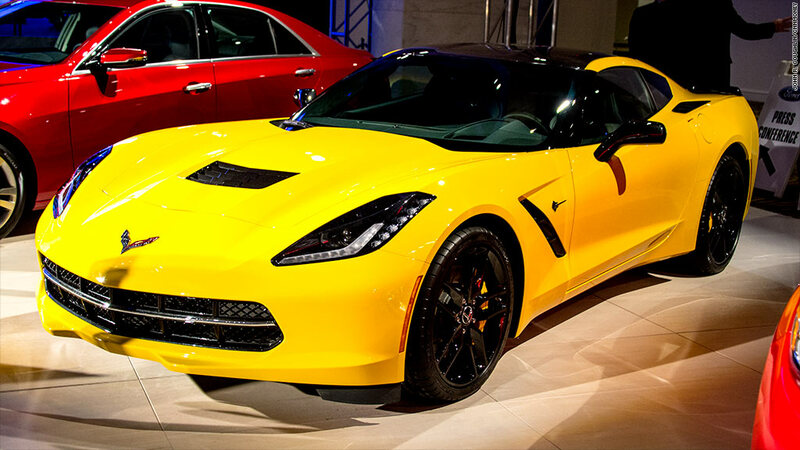 When you hand over your Chevrolet Corvette keys to a parking garage valet, you might worry that those guys will be tempted to try out the car's superb handing and its 460 horsepower V8 engine for themselves. Now, you can actually see for yourself. A "valet mode" feature on the 2015 Corvette from General Motors (GM) will allow you to see and hear exactly what the attendants were doing with your car while it was in their care. 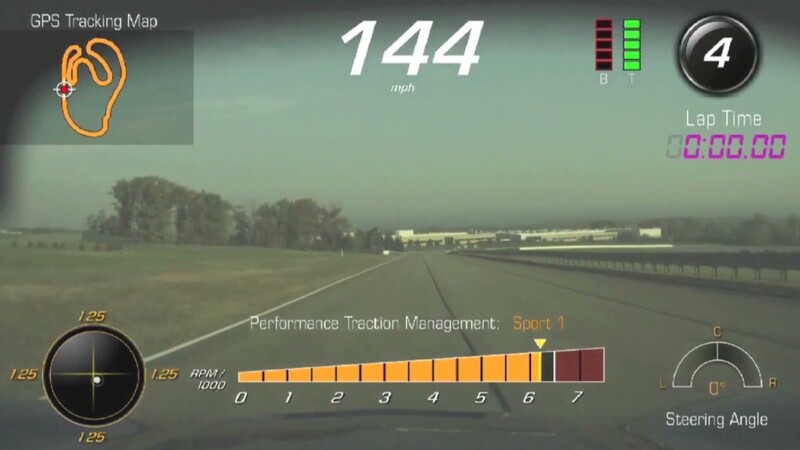 The valet mode builds on the Corvette's "performance data recorder," that currently helps owners record their race track performances. It features a forward-looking camera that records high-definition video showing engine speed, cornering g-forces and steering wheel angle, moment by moment in overlaying graphics. It also records audio from inside the cabin so any comments -- or exclamations -- from the driver or passenger can also be heard. The recorded video and data can then be downloaded to a removable memory card or watched on the car's own display screen. With a four digit code, the Corvette's new "valet mode" turns on the same recording system and also locks the car's center storage bin and glove compartment and disables the entertainment system. So you will now know if your car went racing on the highway or was doing donuts in an empty parking lot. And you'll be able to prove it. The system will cost $1,795 as part of an option package that also includes navigation.